Please give me 3 - 4 days to add your link party to the corresponding day or subject. Link Parties with very specific guidelines will be added to subjects and Link Parties with more general guidelines will be added to days. 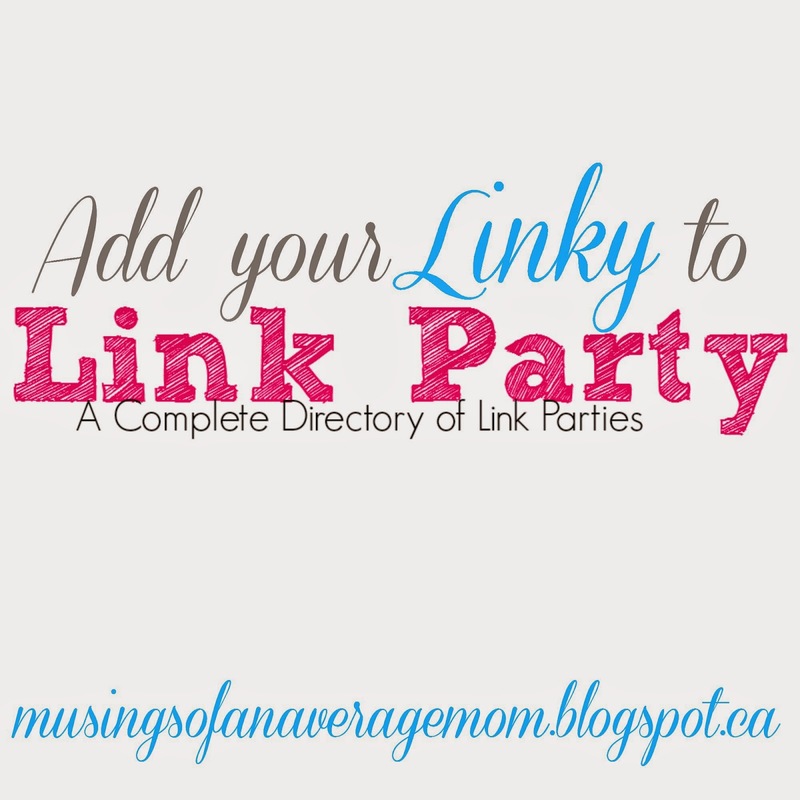 And you can join my Favourite Link Parties group board on Pinterest and add yours and your favourite link parties and giveaway directories. 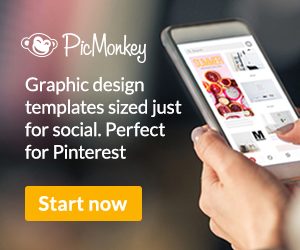 Just follow me on Pinterest and e-mail me at KristenStevens[at]live.ca for an invite with Link Party group board for the subject please. All pins on this board will be added to the Link Party! Directory. 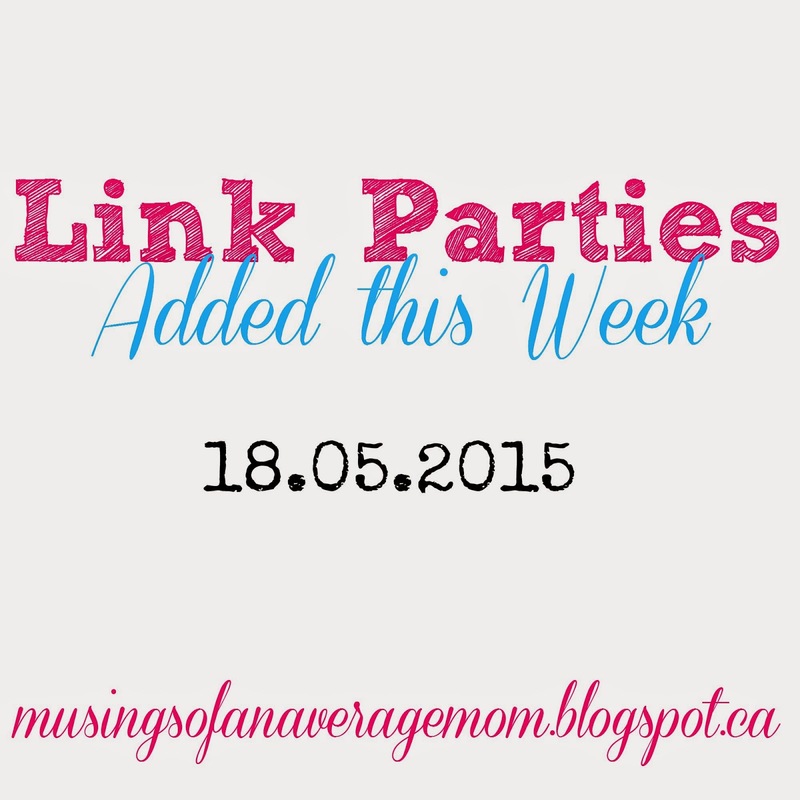 Follow Kristen @ Musings of An Average Mom's board Favourite Link Parties on Pinterest. Hi Kristen, thank you for having this way for us to share our parties and I would invite you to stop by my Friday Feature to add your posts, if you like. Hi Karren I love stopping by Friday Feature every Friday I wake up early! 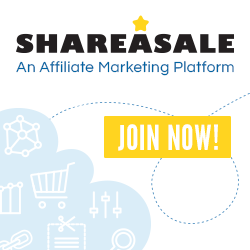 You get a lot of links fast! 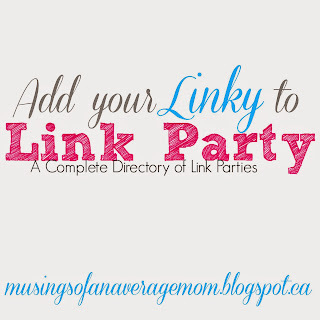 And have added both of your link parties to the directory. Thanks for stopping by! 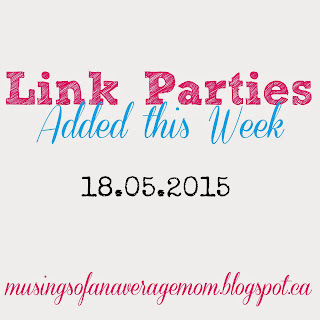 Hello Kristen, I found your link party link-up at the Create with Joy Hop. Thank you for hosting! 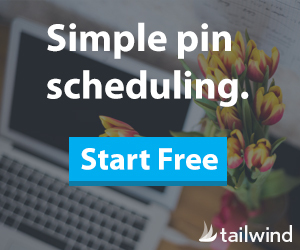 Hi Kelly thanks so much for linking up and I have added your link party to the monthly and rotating social media link parties as well. Plan to stop by shortly and link up. Thanks! Thanks for putting this together, Kristen. It's a great resource! 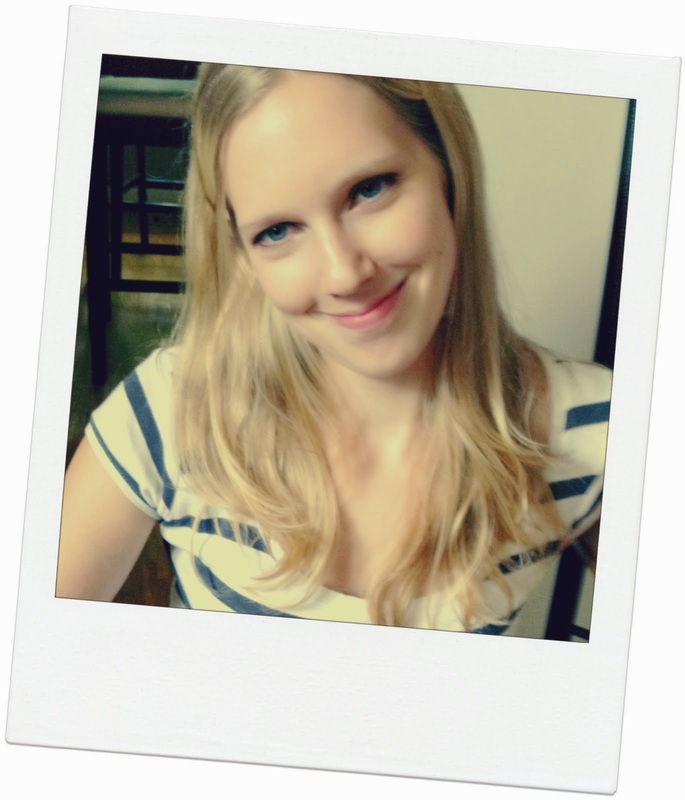 You're welcome, and I have added the "about me" link party to the monthly link parties for lack of a better category and have the Coffee and Conversation Link party starting Wednesdays at 1:00 am EST, which is hopefully right. Thanks for linking up!